This list presents you four people who proved that being rejected by Harvard does not automatically mean that you will not be successful, rich, or famous. These four people have proved everybody wrong by accomplishing their dreams, and becoming some of the wealthiest people in the world. Before you read this article, I want you to keep in mind that people who work in admissions offices at universities are also human, and just like you and me, they sometimes make mistakes. There are many factors that can influence their decisions. Some of them are basic requirements, some of them are your personal qualities, but also sometimes people from admissions office are influenced by their own mood and biasness. Basically, being rejected by a specific university, does not necessarily mean that you are not good enough. It is possible that the admissions office has made a mistake. Successful people do not let others determine their future. Just because someone has rejected, or accepted your application does not define who you are going to be, and how successful you are going to be. Quick fact: Harvard’s acceptance rate was 5.2% in 2016. Warren Buffett was 19 years old when he was rejected by Harvard University. After being rejected by his dream school, Mr. Buffett applied to Columbia University, which required only a written application, and no interview. His application was accepted. During his years at Columbia University, Buffett met Benjamin Graham and David Dodd who later became his mentors. Currently Warren Buffett’s net worth is $63.3 billion. 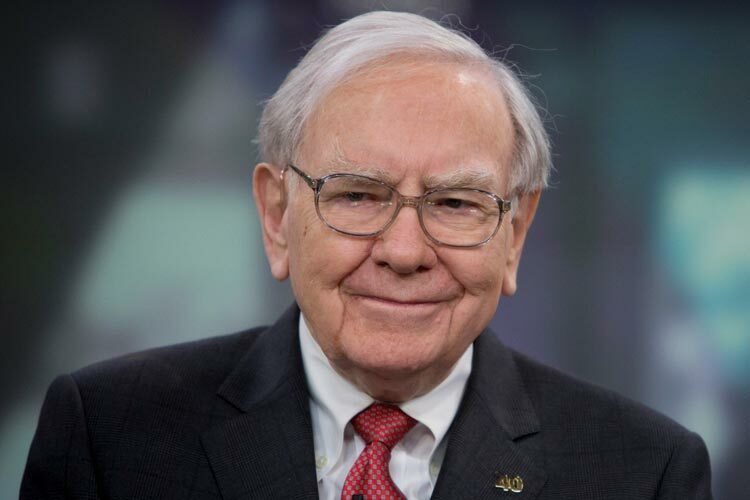 Quick fact: Warren Buffett bought his first stock when he was 11 years old. Ted Turner is a self-made billionaire who takes a lot of pride in the fact that he never needed a college degree to accomplish everything he has accomplished in his long and successful career. After he was rejected by Harvard and Princeton, Ted Turner enrolled at Brown University. Mr. Turner has never graduated from Brown. Instead, he dropped out and started working for his father’s company. He is well known as the founder of CNN, Cartoon Network, and many other successful companies. 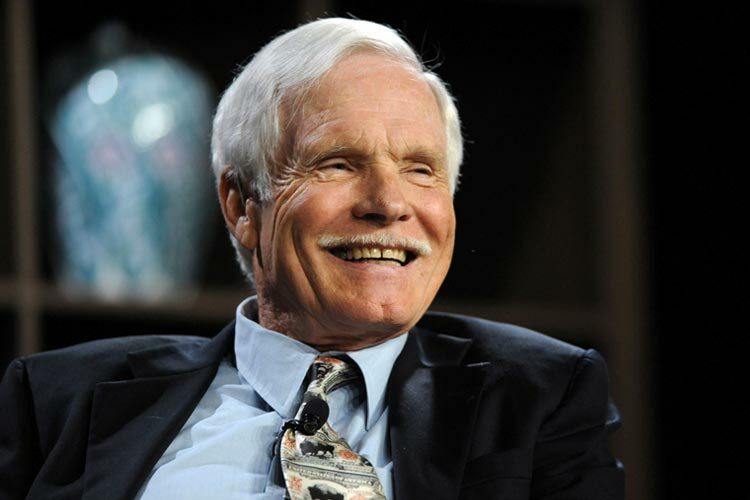 Ted Turner’s net worth is $2.2 billion. Creator of the longest running U.S. primetime TV series in history, Matt Groening, was also rejected by Harvard. If he was not rejected, there is a good possibility that he would have ended up as a lawyer, or an economist. But more importantly, we would never get to enjoy his legendary TV series – The Simpsons. 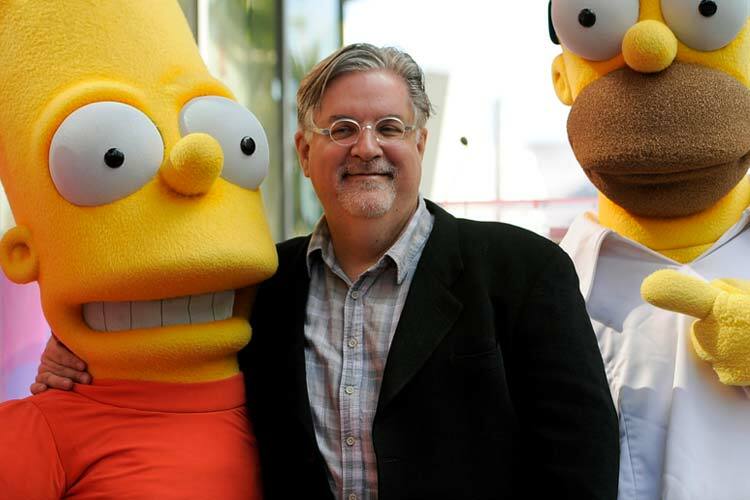 Matt Groening’s net worth is $500 million. Quick fact: Before Matt Groening became successful, one of his first jobs was washing dishes at a nursing home in Los Angeles. Jack Ma had to deal with rejections his whole life. Prior to being rejected 10 times by Harvard University, Mr. Ma was also rejected by KFC (fast-food). As he once mentioned in an interview, when KFC came to his city, 24 people have applied for job. 23 of them were accepted, and he was the only one who was rejected. Later he founded Alibaba.com, and became the richest man in China. 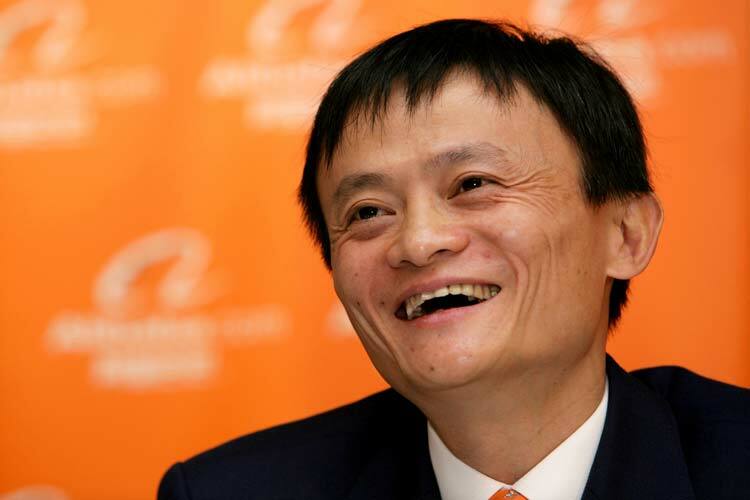 Now Alibaba has more than 430 million users, and Jack Ma’s net worth is $28.8 billion. Although there are many successful people who were rejected by Harvard, there are even more successful Harvard graduates. Do you think that formal education is important for your success? Thank you for reading my article. I hope you enjoyed.